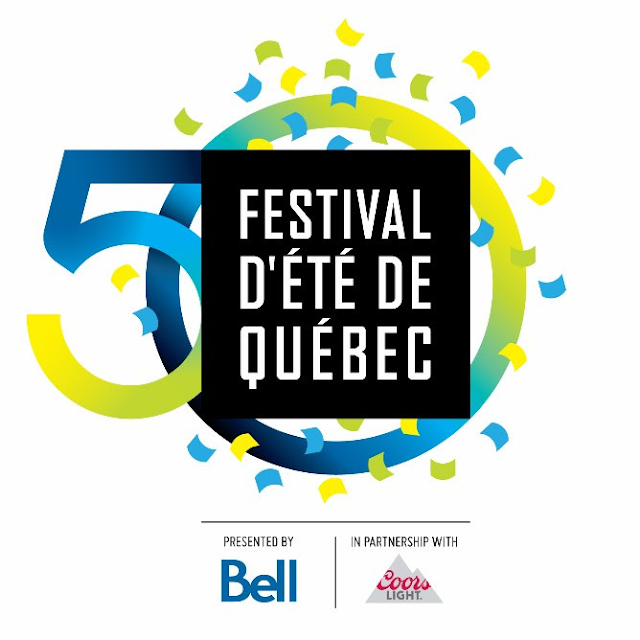 Festival d’été de Québec is pleased to announce additional artists performing at the 50th anniversary of the festival. Classic rock legends The Who, the hotly anticipated return of Gorillaz, top charting pop sensation Nick Jonas, Canadian heavy hitters Death From Above 1979 and more join the previously announced artists Kendrick Lamar, P!nk, Backstreet Boys and Metallica. New additions to the lineup also include pop songstress Tei Shi, indie-rock mainstays Wolf Parade, folk-rockers The Wooden Sky, and east coast favourite Ria Mae. The full list of new additions to the 50th edition of the Festival can be found below. In celebration of the 50th anniversary, music fans can look forward to a series of free events taking place across the city. For a full list of this year’s new initiatives visit here. The Festival, known for it’s diverse programming, will once again showcase the world’s top talent across all genres over 11 days. The 2017 edition will take place at the world heritage UNESCO site of Québec City, from July 6 – 16, with tickets starting at the modest price of $95CAD. Tickets are onsale now and can be purchased here. Festival d’été de Québec, Canada’s most important outdoor music festival, is set in modern, yet historic and picturesque Québec City. With global attendance usually topping more than one million entries each season, the Festival celebrates music for 11 days in July at 10 indoor and outdoor venues. It offers the perfect setting to discover up-and-coming artists and enjoy world-renowned stars. Over the past few years, the Festival has presented artists including The Rolling Stones, Lady Gaga, Bon Jovi, Sting & Peter Gabriel, Sheryl Crow, Duran Duran, Selena Gomez, Red Hot Chili Peppers, Foo Fighters, The Killers, Snoop Dogg, Keith Urban, Aerosmith, Skrillex, Lionel Richie, The Offspring, Metallica, Elton John, The Black Eyed Peas, Billy Joel, Iron Maiden, Plácido Domingo, Sting, Charles Aznavour, Megadeth and KISS. 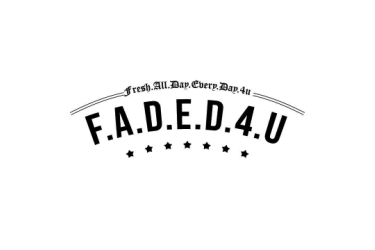 Every year, more than 1,000 artists and close to 250 events, from rock to pop and French song, hip-hop, electro, blues and world music are showcased. Festival d’été de Québec also features FREE entertainment with numerous street performers, and outdoor activities for children. The Festival is easily accessible and affordable for American and international travelers.